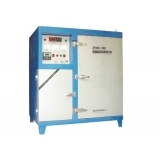 ZYH Series: Far-infrared radiation heating, automatic temperature controlling, digital display of temperature and time. 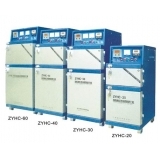 ZYHC Series: Share the same features with ZYH, plus storage container. 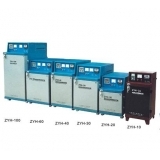 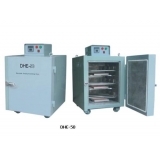 DHZ&DHE Series: Heating by electric heating tube, automatic temperature controlling, inner-liner of zinc plated material. 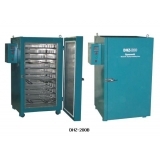 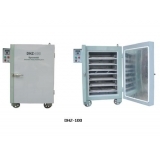 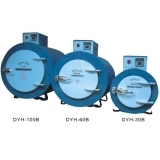 DYH Series: Oven made with annular structure, which lead to heating efficiency,large capacity, even temperature, easy operation and energy saving.